Real news. With snark, invective, and lots of links. Guaranteed behaving badly. 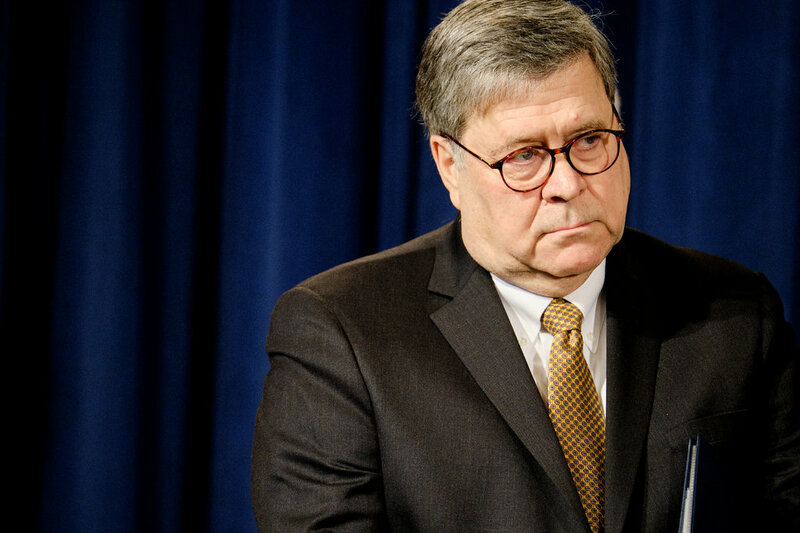 William Barr and Steve Engel need to be subpoenaed and put under oath before the House Judiciary Committee. In fact, we wonder how prominently they play in Mueller’s own findings. ‘Nuff said. Dave "Doctor" Gonzo is a renegade media producer, occasional bassist, web developer, and Grammy® voter. He is editor and senior contributor to News Behaving Badly. He has written for American Politics Journal, Alan Colmes' Liberaland (Dave was also a semi-frequent Friday guest on Alan's radio show), and (in print) Audio Review. Dave lives in s fortified compound with doorman in Manhattan's not-so-trendy Yorkville neighborhood. All rights reserved. Published by NewsJones.